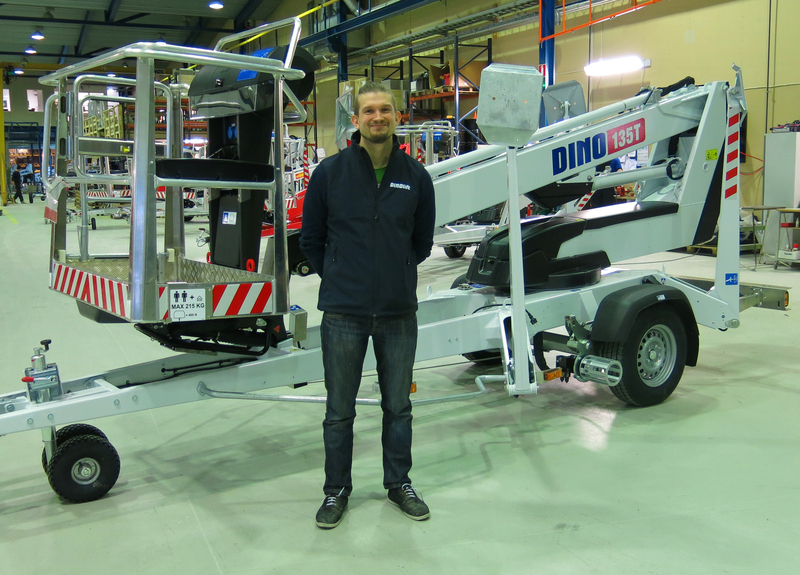 DINO After Sales Team got recently a new member as Santeri joined our R&D department and Veli-Matti Sorvali started as our new After Sales Engineer. He will provide technical assistance to our customers together with Antti, Jussi and Harri. Welcome Veli-Matti, we are happy to have you in our team and wish you and Santeri all the best in your new tasks!